← Charting from Gothenburg to Brooklyn! I have been checking in on your twitter account. I’ll take you anytime, or any place, I can! 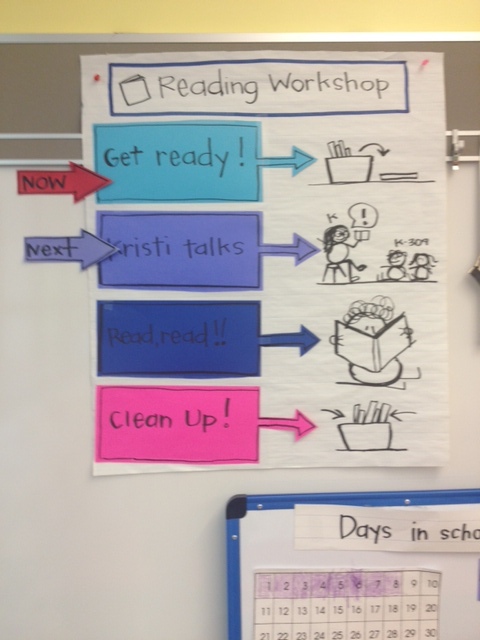 I adore the interactive components on the reading workshop chart, and I love the chart itself – so wonderful to fill kids in right away on the parts of workshop. 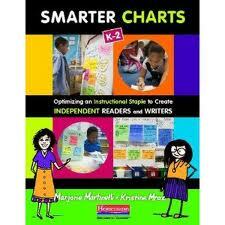 Very empowering and supportive of independence! 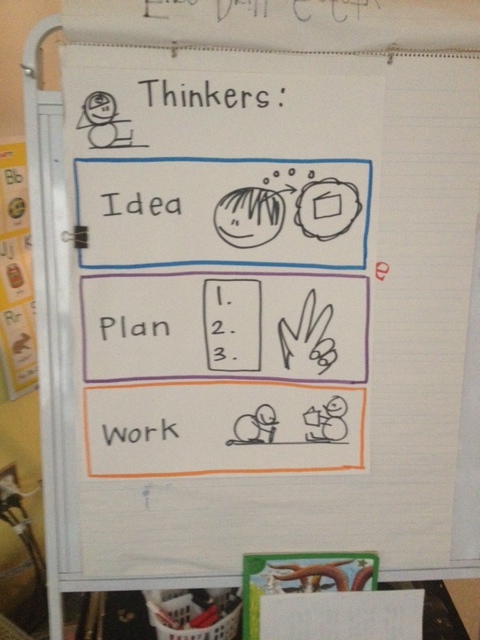 I also love the “thinkers” moniker. Quite appropriate. I will share these tips far and wide. 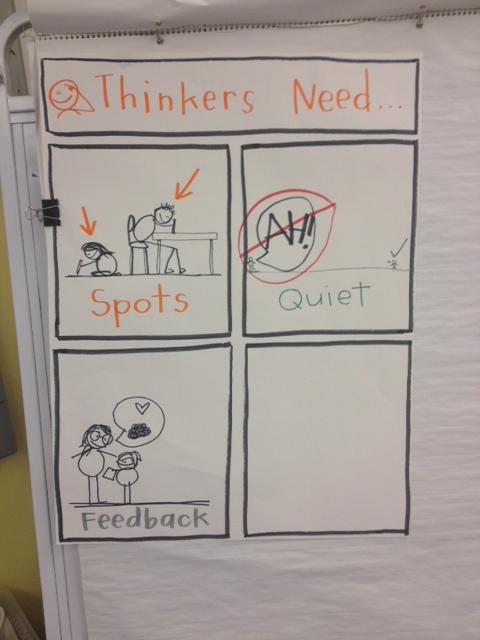 I love the empty space on the Thinkers to add on more ideas! This.When you not only invite it (as she’s doing now by pre-empting the &#&220;hate8#8221;) but go so far as to seek it out – especially if you’re seeking it out so you can profit from it – you lose your right to complain about it. Ever.